Thanks again for participating in Northside Summer Market! Next year's event -- in 2017 -- will be our third time taking over the street, so we're looking to make it our biggest to date! We're (finally) understanding the process a little more, so it's time to grow! Northside Summer Market will be here before you know it! Northside Summer Market is NOW... See You Soon!! Northside Summer Market is happening RIGHT NOW!!! Click THIS SENTENCE or the image above to download a copy of the map. Click HERE to link to the interactive version! Shop til 3pm and Sip 'til 7pm!! LIVE music by Jazzopolis starts in the Beer Garden around 2pm!! Printed Maps are also available at Sidewinder Coffee! while visiting Northside Summer Market!! letting kids help paint their derby car!! 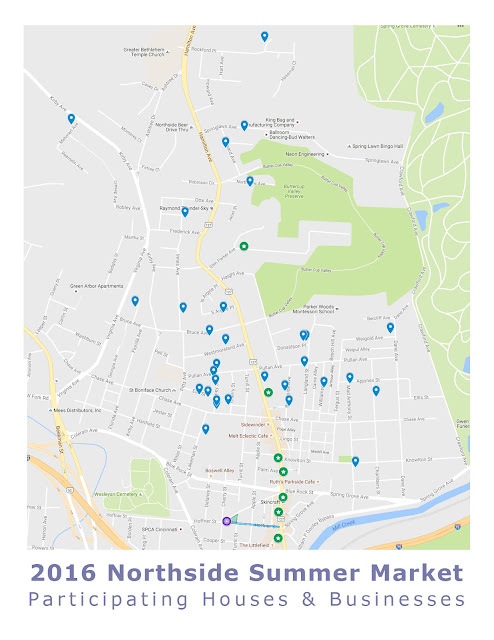 The final map will be printable and include a few more details ...but we thought you'd like to see a snapshot of everything going on with Northside Summer Market this year! Over 50 vendors will be participating at the street festival, over 30 houses are hosting personal yard sales, and some of our businesses are getting in on the action too! If you can't see the map below, link HERE. Clicking the icon to the left of the title bar provides more information. 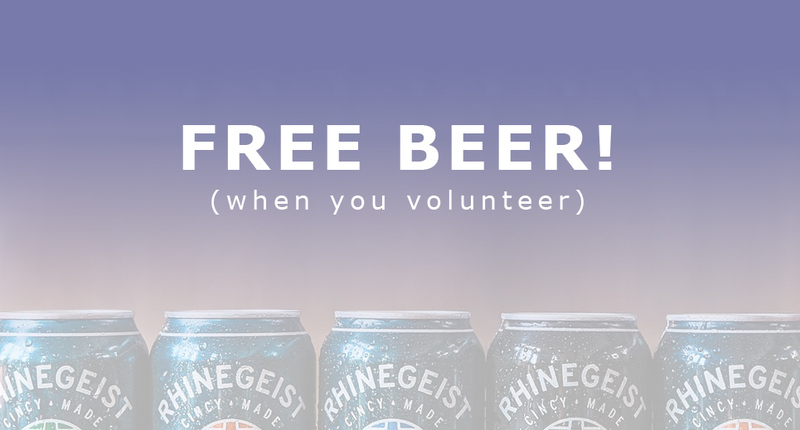 We could use really use a few more awesome volunteers for the big event on August 6th! Do you have a few hours to donate? Just follow the link below to sign up for a quick shift or two. Thanks so much more lending a helping hand! 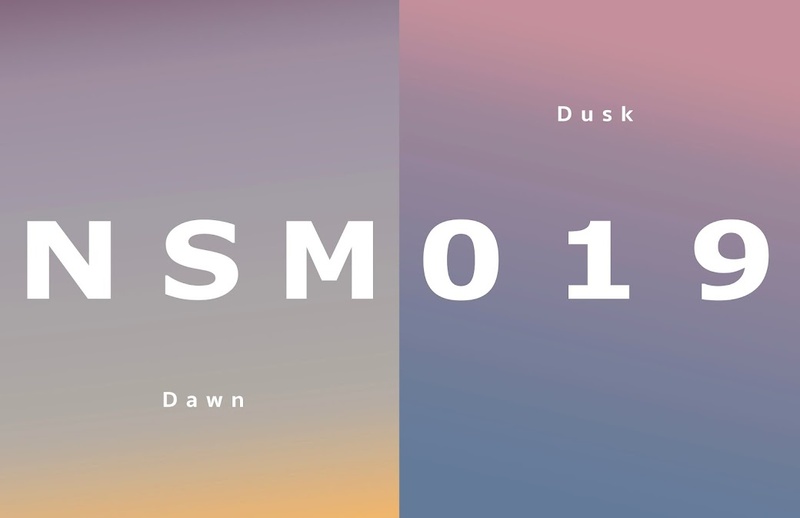 The Facebook Event Page ...is LIVE!! Northside Summer Market is only a few days away, so we thought it would be a good time to share the Facebook event page. Please click the link below to make sure all of your favorite folks know about the event. As we continue to grow Northside Summer Market, it's great that our business community is starting to get involved. 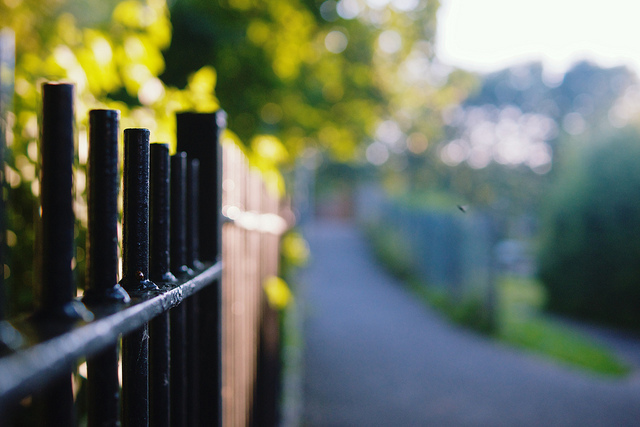 So please, as you cruise our neighborhood hunting for deals on August 6th, be sure to stop by our businesses as well. They're having sidewalk blowouts and in-shop deals; there's even a Creepy Basement Bike Sale happening this year! And though not exactly Northside businesses, we'd like to thank Wave Pool Gallery and The Alzheimer's Association for joining us at our central location as well. We hope building community with us helps you to continue to grow your gallery following and raise extra dollars to support your important cause, respectfully. Thanks again to everyone helping us grow. Including the neighborhood map and the central location, we have around 90 participants this year — making this our largest market to date!! 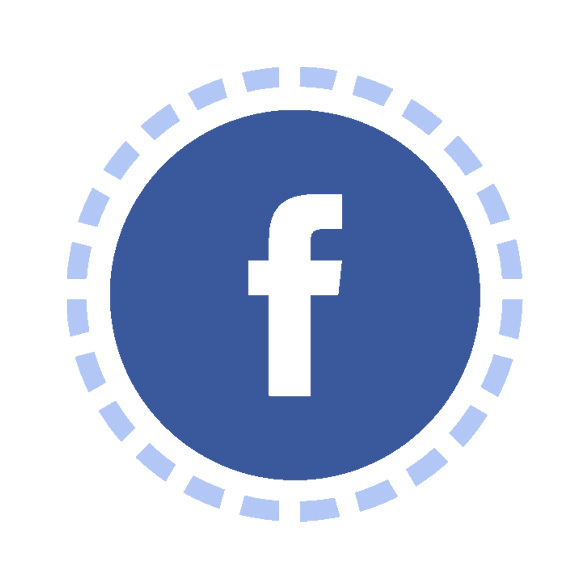 Click this sentence to find us on Facebook. 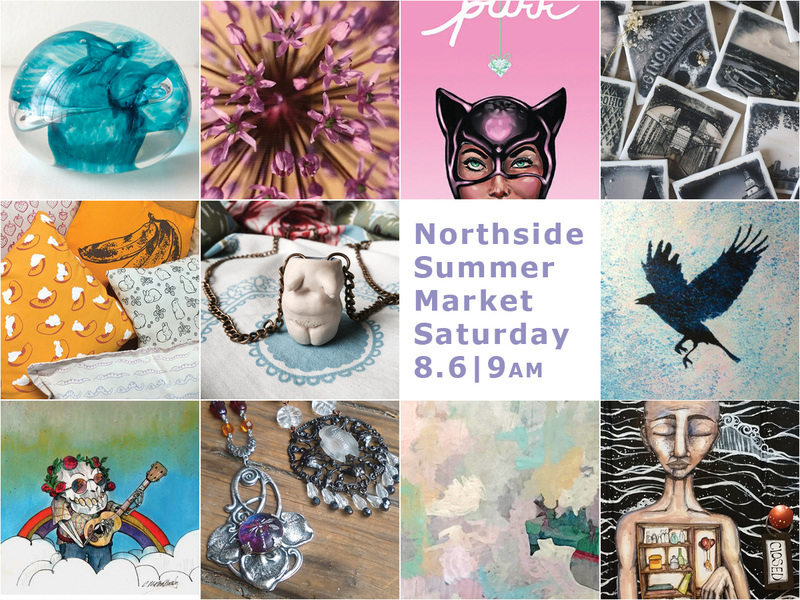 We're a little over two weeks away from Northside Summer Market! With that brings our LAST CALL for Artists, Artisans and Yard Salers. Wait, yard "salers" ...hmm. Is that a thing? Regardless, we welcome you to join the party to unload your fancy finds. Please use the menu bar links or the quick links below to register for the three different options. And please note, this year we're making the map FREE of CHARGE!! You're welcome to send us a quick donation to show your support, but it's not required. Our hope is that we can find a few sponsors to help cover this cost ...and keep things free for our families. ALL REGISTRATIONS ARE DUE BY 11:59pm on WEDNESDAY JULY 27TH. #NorthsideSummerMarket // August 6th will be here soon! Northside Summer Market is a little over three weeks out, so it's time to start spreading the word via social media and all of your favorite channels! We're still new to the #Hashtag game, but you gotta start somewhere! #NorthsideSummerMarket is officially a go for all of your Facebook and Instagram needs. "High Five!!" to seeing everyone on Saturday, August 6th!! Rolling Registration is open through July 27th. 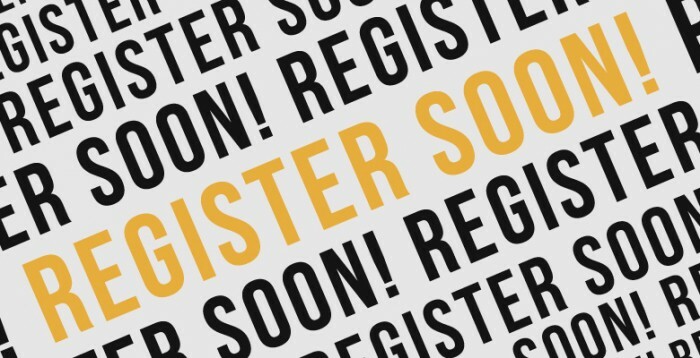 Click HERE for registration options! "Thank YOU!!" to all of the early-bird applicants. We'll be in touch shortly if you have (or haven't) been accepted into this year's market. We'll also begin highlighting some of our favorite picks as the event approaches. Side bar: We are extremely impressed. ROLLING REGISTRATION is still open!! Please use the links above or below to register for the three different options. Thanks again for helping us get the word out!! 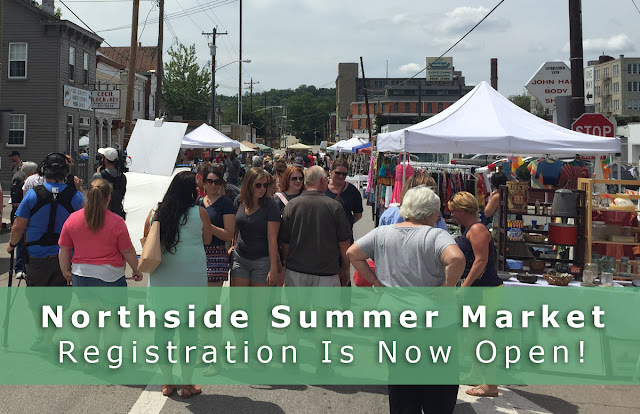 We're already getting excited by the entries for this year's Northside Summer Market, but still wanted to mention that Early Bird Registration ends on the 4th of July! While registration will stay open for a few weeks after the 4th, we will be highlighting a few of the "Early Birds" to say "Thanks!" for helping us grow this event. 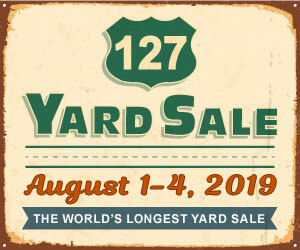 Both artists and "yard sellers" are eligible for these promotions; we simply want to make sure the public is aware of the growing talent-pool of participants. 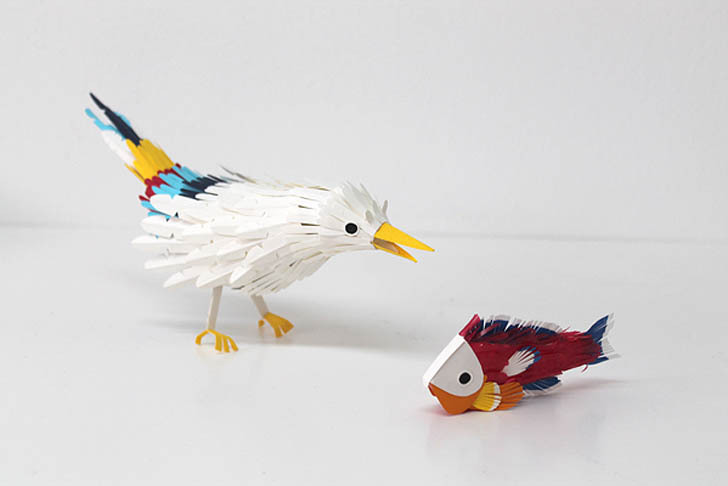 Even fellow arts organizations are joining us this year! This is not a flea market. This is not a picker's paradise. This is not an art exhibition. Northside Summer Market is a combination of all three that brings people together to celebrate community, while providing one of the most unique shopping experiences The City of Cincinnati has to offer. Thanks again to our growing list of sponsors. "Happy registering" to everyone else. Find more registration info HERE. Our sponsorship page is "LIVE!" (click here if interested), and registration for the Northside Summer Market is now, officially, open! ...so it's time to GET THE WORD OUT!! This year's event is Saturday, August 6th, 9am - 3pm! We're like little elves tinkering with new graphics and additional info for 2016's market. Still, we plan to open things up for early-bird registration at some point in the next week or so. Thanks for your patience. See you soon!!! The 2016 Northside Yard Sale + Art Market will be here before we know it -- Saturday August 6th** -- and our committee will begin meeting in March. If interested in joining our planning team, please send a brief email to EmailUs@parprojects.com. In that email, please include your skill-set(s), connection to Northside, and anything else that may give us an understanding of how you'd like to help. Also, please note that our group meets once a month (initially), then once every two weeks (or so) as the event approaches.